For folks tired of milquetoast consensus predictions, there’s a ton of red meat in this weeken’s Barron’s interview with star DoubleLine bond manager Jeff Gundlach. 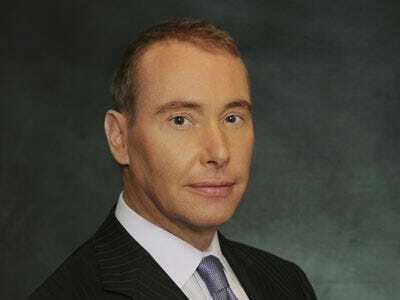 Gundlach, whose returns over the last several years are basically matched by nobody in the bond industry, sees trouble all around. First in muni land, he expects massive carnage, and is already setting up a fund to buy closed-end muni funds in the next year when they crash to 40% of their net asset values. What makes the muni market so crisis prone is the nature of investors — the mum and pop folk who will panic. As for the size of the defaults, he doesn’t have a specific number in mind. Recently he’s made a ton of money investing in distressed mortgage-related assets, yet he sees another 10-15% decline in home values. As for equities, get ready for the S&P 500 to hit 500 in the next few years, starting with a bad 2011.